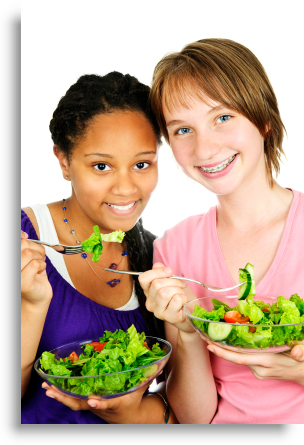 Welcome to the School District of Pickens County Student Nutrition Services website. SDPC Student Nutrition Services (SNS) is committed to providing your children appetizing, nutritious and delicious meals during the school year. SDPC participates in the National School Breakfast and Lunch Program, After School Snack Program, and the Summer Feeding Program. Student Nutrition Services operates meal programs in 26 school locations with an $8.3 million budget. Each day our staff serves over 14,750 meals – approximately 5,000 breakfasts and 9,650 lunches. Approximately 187 people work in the program.